When filing a patent, many investors think they are limited to filing with the United States Patent and Trademark Office. 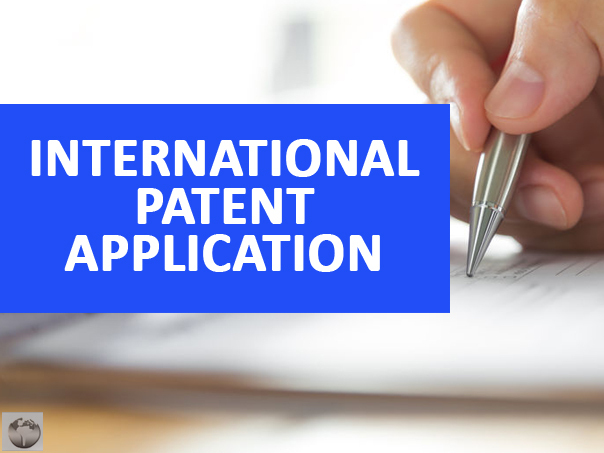 However, investors have the option to file an international patent application, which can be beneficial for a number of reasons. since 1970. Applicants simply need to file one application in one language. Anyone who is a national or a resident of one of the countries who has entered the treated is eligible to file an international patent application. If an application is successful, the filing party has a greater chance of protecting their invention in every one of the Member Countries in the treaty. Even if an international patent application is successful, the inventory does not receive a blanket patent with universal protection. Patents are subject to national and regional law, meaning there is no such thing as a truly international patent. An international patent application does, however, establish a filing date in all contracting states. If the application is successful, inventors must then follow up and enter into various national and regional phases in which they seek patent protection. Having an established filing date will expedite this process. An international application is cheaper than filing in every one of the 150 countries. Inventors have up to 30 months after PCT approval to determine which countries they'd like to receive a patent in. Essentially, it buys inventors more time to narrow down the scope of their design and determine where exactly they wish their product to be protected. Generally, it's best to consider a PCT application if there is an obvious need for the product globally, and there are obvious markets for the product that exist internationally. To receive international protection under the PCT, inventors need to first file an international application with their national or regional patent office. Inventors can also file an application with the World Intellectual Property Organization. The application must meet certain PCT requirements outlined in the application. Applicants pay one standard fee, no matter where they apply. Once an application is filed, it is subject to an international search. The International Searching Authority (ISA), one of the largest patent offices in the world, is responsible for the search. They will seek out patent documents that have already been published, in addition to technical literature and art, that could impact whether your application will be successful. After examining relevant evidence, the ISA will provide a written opinion indicating whether they feel your invention is indeed patentable. No sooner than 18 months after your filing date, your patent application is subject to international publication. At this point, the content contained in your application is disclosed internationally. After publication, you can elect to have a supplementary international search conducted by the ISA. This supplementary review allows the ISA to identify published documents that may have been overlooked during the first ISA review. 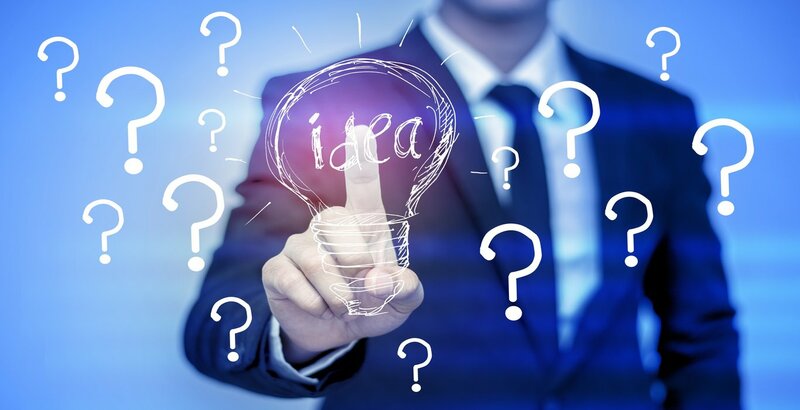 Because international patents are filed in hundreds of different languages and contain many unique drawings, it�s quite possible the ISA missed relevant documents. The United States has recently established the Office of International Patent Cooperation (OIPC). When it was established, Michelle Lee, Under Secretary of Commerce for Intellectual Property and Director of the United States Patent and Trademark Office, indicated that it was a reflection of the office�s commitment to the IP community and continued dedication to improving the international patent system. Lee also indicated that inventors would receive more-certain IP rights at reduced shareholder costs. The OIPC has also created the International Outreach and Administration Division, which provides international programs with analytical search functions. 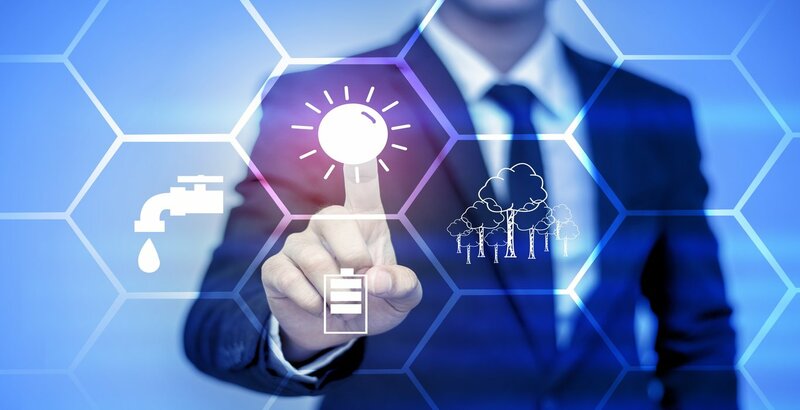 Additionally, the OIPC has created the Collaborative Search Pilot Program, the Cooperative Patent Classification, and the Global Dossier, all intended to help inventors obtain international patents.